Like any sequel, this pasta has a lot of expectations to meet. It has to be familiar, yet different enough to justify its existence. 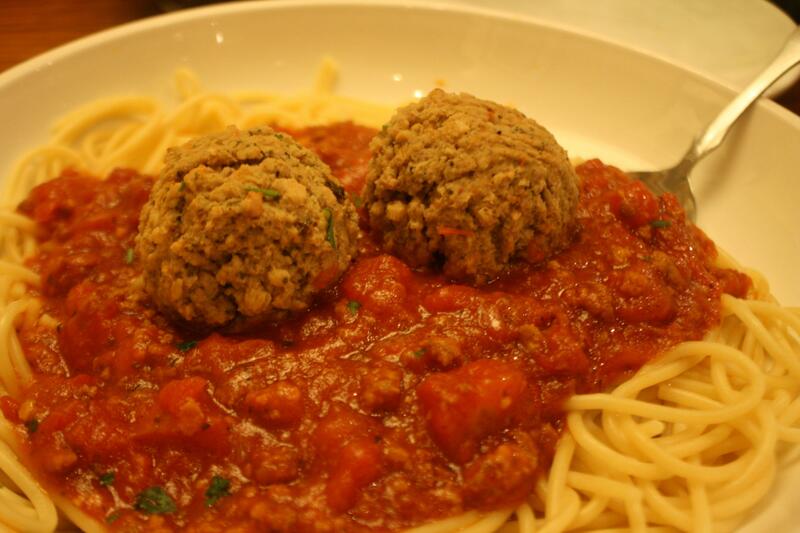 Allow me to put your fears to rest: the chicken meatball is a fine topping worthy of your attention. The lower calorie count (210 versus 270 for the cow-based meatball) also helps! Pictured here is Sequel - we're back, baby!